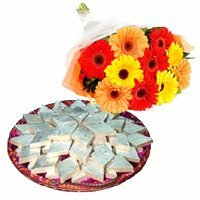 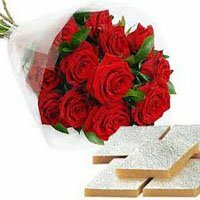 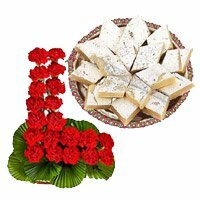 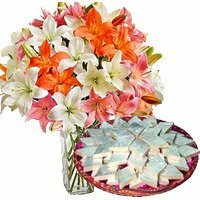 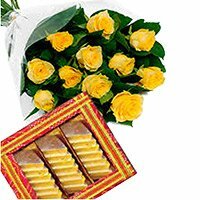 Sweets to Hyderabad can be sent with other Gift Items like Flowers and Cakes. 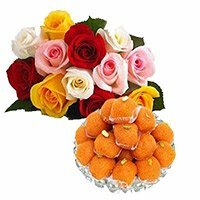 The Images of Sweets are Indicative. 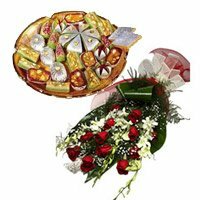 We try to prioritize the time given with the order but due to various circumstances some times, it is difficult to maintain the time specially during occasions like Christmas. 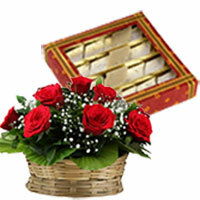 Send Sweets to Hyderabad. 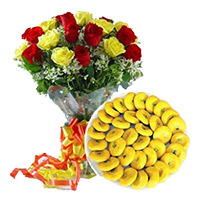 Christmas Gifts to Hyderabad, Send Gifts to Hyderabad So what you are waiting for.